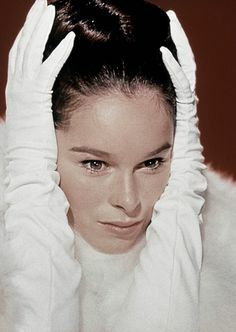 Geraldine Chaplin was bornon July 31, 1944 in Santa Monica, California, United States, United States, is Actress. 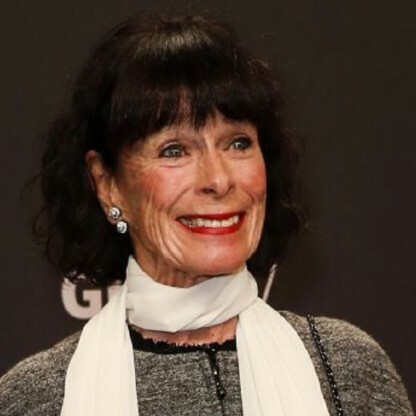 Geraldine Chaplin is a renowned actress of American origin who has worked in many critically acclaimed English, French, and Spanish language films. Growing up in the shadow of her father, legendary actor and director Charlie Chaplin, she was able to carve out a niche for herself as a prolific actress. 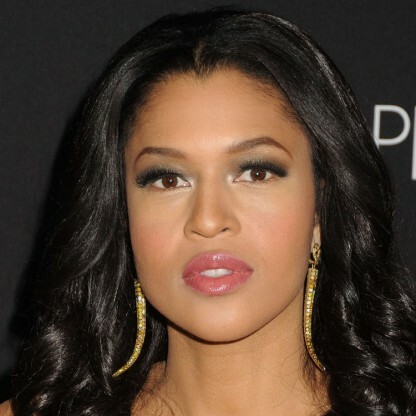 In contrast to her father's comic films, she has appeared in a number of serious roles over the years. 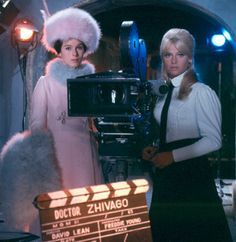 She won her first 'Golden Globe' nomination for her first major role in the David Lean drama, 'Doctor Zhivago'. She then started a long-running collaboration with her future husband, Spanish director Carlos Saura, and produced a series of successful films, such as 'Ana and the Wolves', 'Cría cuervos', 'Elisa, vida mía', and 'Mamá cumple cien años'. She has received two more 'Golden Globe' nominations—for Robert Altman's 'Nashville' and the biopic, 'Chaplin', in which she portrayed her own grandmother Hannah Chaplin. Her role in Alan Rudolph's film 'Welcome to L.A.' earned her a BAFTA nomination and she won a 'Goya Award' for 'En la ciudad sin límites'. Most recently, she has received a number of awards for her role in 'Dólares de Arena'. Chaplin also starred in Rudolph&apos;s 1920s-set film, The Moderns (1988). 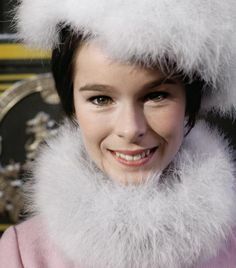 Geraldine Leigh Chaplin was born on July 31, 1944, in Santa Monica, California, the fourth child of actor and filmmaker Charlie Chaplin, and the first child of his fourth wife, Oona O&apos;Neill, whom he married in 1943. Chaplin was in his mid-fifties, and Oona was eighteen years old; Geraldine was the first of their eight children. Her paternal grandparents were English Singers Charles Chaplin, Sr. and Hannah Chaplin (Hannah Harriet Pedlingham Hill), and her maternal grandparents were Nobel- and Pulitzer Prize-winning American Playwright Eugene O&apos;Neill and English-born Writer Agnes Boulton. 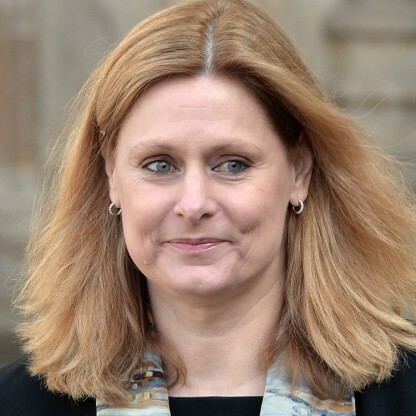 When Geraldine was eight years old, her Father took the family on vacation to Britain and Europe; two days after the family set sail, the U.S. Attorney General signed an order refusing him permission to re-enter the country. Her Father then moved the family to Switzerland. She attended boarding school there, where she became fluent in French and Spanish. 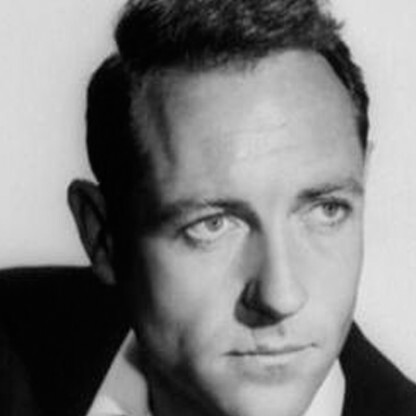 Also in this time period, Geraldine appeared in a small part in her father&apos;s film "Limelight" (1952). 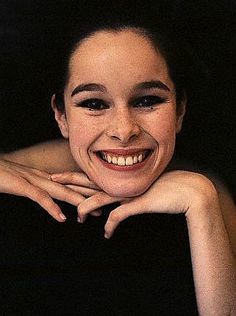 At 17-years of age, the young Chaplin decided to forgo college to pursue dance instead, and studied ballet for two years in England, including a period in 1961 at the Royal Ballet School. Chaplin then danced professionally for a year in Paris. Though a good Dancer, she felt she had not trained from an early enough age to excel at it and so gave up ballet. Said Chaplin "I didn&apos;t leave ballet, ballet left me." It was a great disappointment to her. When her dream of becoming a ballet Dancer ended, she followed her Father into what would become a prolific acting career. 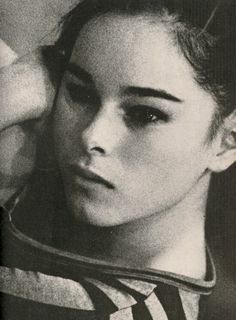 She came to prominence in the role of Tonya in David Lean&apos;s Doctor Zhivago (1965). David Lean chose her to play the main character&apos;s wife, for which she received a Golden Globe Award nomination in the category, "Most Promising Female Newcomer." In an interview to publicise the film, she explained, "Because of my name, the right doors opened." Chaplin dated a number of men in her younger years, and had two serious, long term relationships. The first was with Carlos Saura, a Spanish film Director who directed her in several films, with whom she began a twelve-year relationship in 1967. In 1976 she gave birth to their son, Shane Saura Chaplin. In 1978 the Chaplin family were the victims of a failed extortion plot by kidnappers who had stolen the body of Charlie Chaplin. Geraldine negotiated with the kidnappers, who had also threatened her infant son. Chaplin starred alongside Charlton Heston in the American historical film The Hawaiians (1970). Chaplin then appeared in The Three Musketeers (1973), as well as the sequel, The Four Musketeers (1974). Chaplin was cast as the obnoxious BBC reporter Opal in Robert Altman&apos;s Nashville (1975), for which she received her second Golden Globe nomination, for Best Supporting Actress. She went on to star in the Altman films Buffalo Bill and the Indians, or Sitting Bull&apos;s History Lesson (1976), and then A Wedding (1978), doing Roseland (1977) in between. 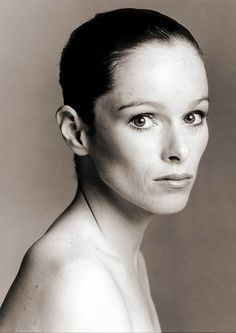 She starred in several films produced by Altman and directed by Alan Rudolph, with a BAFTA-nominated role in Welcome to L.A. (1976), in which she played a housewife addicted to cab rides. She received critical acclaim for her role in Remember My Name (1978), in which she played Anthony Perkins&apos; murderous estranged wife. In an interview with The New York Times in 1977, Chaplin cited that her career was going more successfully in Europe than in the United States. 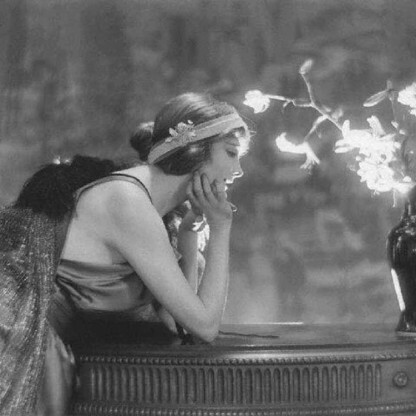 She complained that "I only seem to work with Altman here ... I don&apos;t have any offers in this country, none. Not even an interesting script to read. The only person who ever asks me is Altman – and James Ivory." In the 1980s, Chaplin starred in several French-language roles, including Claude Lelouch&apos;s Les Uns et les Autres (1981), Alain Resnais&apos; Life Is a Bed of Roses (1983), Jacques Rivette&apos;s experimental Love on the Ground (1984), and then the American film, I Want to Go Home (1989). Chaplin has appeared in a wide variety of critically recognised Spanish and French films. 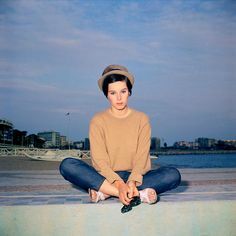 She starred in Claude Lelouch&apos;s Les Uns et les Autres (1981), the Alain Resnais comedy Life Is a Bed of Roses (1983) and the Jacques Rivette experimental film Love on the Ground (1984). She enjoyed her greatest critical success collaborating with Carlos Saura, starring in several notable films by the Director, including Ana and the Wolves (1973), Cría cuervos (1976), Elisa, vida mía (1977), and Mamá cumple cien años (1979). She collaborated with Pedro Almodóvar in Talk to Her (2002). 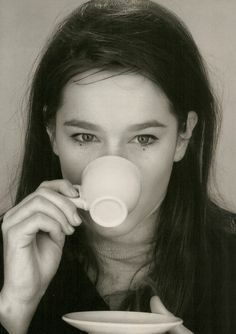 She was awarded a Goya Award for her role in En la ciudad sin límites (2002), and was nominated again for The Orphanage (2007). Her contribution to Spanish cinema culminated in her being awarded the Gold medal by the Spanish Academy of Cinematographic Arts and Sciences in 2006. In the biographical film about her Father, Chaplin (1992), she played her grandmother Hannah Chaplin, for which she was nominated for her third Golden Globe award. 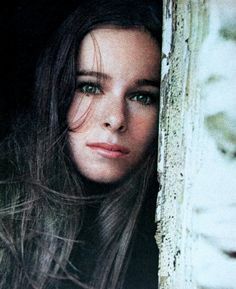 Soon after, she was directed by Martin Scorsese in The Age of Innocence (1993), and appeared in Franco Zeffirelli&apos;s version of Jane Eyre (1996). Chaplin went on to appear in Mother Teresa: In the Name of God&apos;s Poor (1997). Chaplin received a Goya Mejor Actriz de Reparto for her role in Spanish-Argentine thriller En la ciudad sin límites (In the City Without Limits, 2002). Other notable Spanish films she collaborated with and appeared in Pedro Almodóvar&apos;s Talk to Her (2002), and José Antonio Bayona&apos;s The Orphanage (2007), for which she received a second Goya Award nomination. She also recently starred in the Catalan drama, The Mosquito Net (2010), for which she was awarded the Crystal Globe. Her second long-term relationship has been with Chilean Cinematographer Patricio Castilla whom she married in 2006, and with whom she had a daughter, Oona, in 1986. As of 2011, Chaplin maintains a home in Miami. She also spends time in residences between Madrid, Spain, and Corsier-sur-Vevey, Switzerland (the latter near the former long-time home of her and her father). 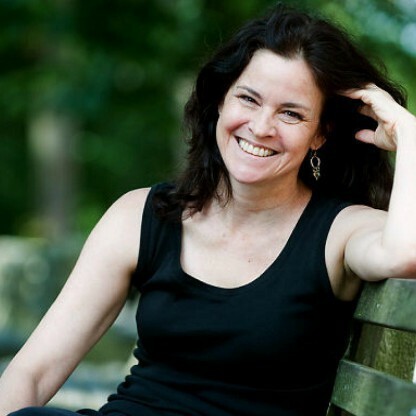 She later occasionally co-wrote scripts for and starred in several later Saura films—for these, receiving her greatest critical success—such as Ana and the Wolves (1973), Cría cuervos (1976), Elisa, vida mía (1977) and Mamá cumple cien años (1979). Cría cuervos won the Special Jury Prize Award at the 1976 Cannes Film Festival. Vincent Canby praised Chaplin&apos;s "superb" performance.